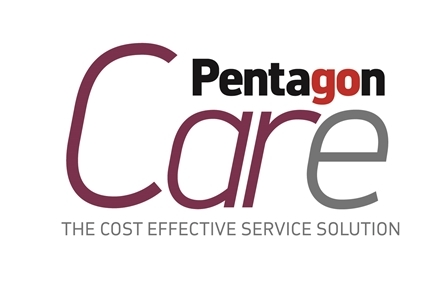 The Pentagon Service Plan has been specifically designed to ease the cost of vehicle ownership. By individually tailoring a plan specifically for you and your Peugeot, we provide a simpler, smarter way to handle the cost of servicing. By taking advantage of a Pentagon Service Plan you'll be safely entrusting the future of your Peugeot to Peugeot trained technicians who use only approved parts, giving you the peace of mind you expect. Watch this short video to find out more.